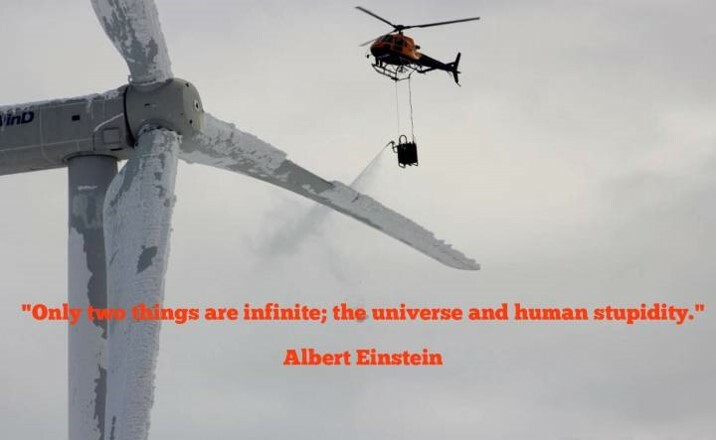 wind power – Len Bilén's blog, a blog about faith, politics and the environment. What is more precious? Babies, Eagles or fighting climate change? When I was a little boy is Sweden my father had a dear old friend that was so in love with birds and they with him that he had a great horned owl that came down and sat on his shoulder when he called. I was only three years old at that time, but the sight of this giant bird coming down from the big spruce tree is a sight I will never forget. Since then I have always enjoyed watching birds, especially soaring hawks, but especially eagles, rare as they may be. Later in life I got gloriously saved and started reading the Bible, and one verse from the prophet Isaiah stands out :Isaiah 40:31 But they that wait upon the Lord shall renew their strength; they shall mount up with wings as eagles; they shall run, and not be weary; and they shall walk, and not faint. I am now at the stage in my life where walk and not faint seems pretty good, but following what goes on in the world is still exciting, even watching the birds. The big talk is fighting climate change, and one belief is that rising CO2 levels has something to do with it, so no expense is spared to find renewable energy in the form of wind power, but at what cost? on top of a windmill – that’s scary. The idea of wind farming is to create sustainable energy. Will the population of eagles and other large birds be sustainable? They like to build their aeries on top of wind turbines, the highest structure in their territory. It is estimated that the total bird kill by the year 2030 is going to be 1 million three hundred thousand birds. And that is if the Green New Deal is not implemented. Is the large bird population sustainable even now? In parts of Ohio they have forbidden the turbines to run at night to protect a rare bat. The allowable yearly limit for killing bald eagles by wind turbines was upped from 1100 to 4200 on Jan 17 2017, still under the Obama administration. The allowable limit for golden eagles is still 0. If the bird-kill exceeds the allowance, heavy fines are imposed, but that is just the price of producing clean energy. in 2013 Duke energy paid a 1.9 million dollar fine for killing 14 golden eagles and 149 other protected birds. And it takes energy to produce energy. The cost of de-icing the average airplane is $1500. And that is without the helicopter. And I am not sure about the former. Posted on April 12, 2019 Categories climate, CO2, energy, environment, limerick, Obama, Planned Parenthood, regulationsTags Climate change, CO2, eagles, economy, environment, faith, Limericks, thought for the day, wind powerLeave a comment on What is more precious? 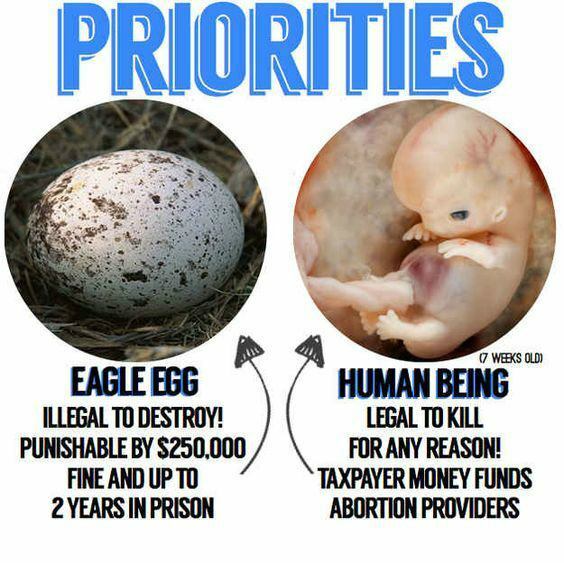 Babies, Eagles or fighting climate change? Duck, Duck, Go bankrupt, California’s energy policy. is chancy in sunshine or shower. the losses add up every hour. It started innocently enough. In 2012 the California power demand was nearly constant, with power varying 20% from maximum to minimum hourly demand. Then California decided to have 50% of renewable energy by 2030, mostly by solar and wind, and passed it into law, but the hydroelectric capacity could not be increased due to “environmental concerns”. The push for renewable energy has succeeded beyond their wildest dreams, so the goal may be met in 2020, not 2030. There is one major problem. What can be done when the wind doesn’t blow and the sun doesn’t shine? The electric need must still be met. And therein lies the problem. The sun only shines during daytime, and there is already a surplus of energy in the middle of the day. This affects the prices for peak power, so mush so, that wind and sun generated energy has to pay to feed the grid. They are heavily subsidized, so as long as the amount they have to pay is less than the subsidy the grid will be fed, and the base generation will have to be lowered to stabilize the grid. The prices range from minus five cents/kWh to about 55 c/kWh. (The peak price has been as high as 98 c/kWh during peak demand. Burt that is only part of the problem. The non-renewable electricity providers will have to double the electricity production every day between 5 and 8 p.m. every day. Using capacitors to even out the grid variations solves 0.3% of the problem.Some can be done by using the dams for power generation, but the grid is not built to handle the drastically increased demand, and environmental fights makes it impossible to build out the grid. In addition, the dams are far away from the areas that need the electricity, in other words, it is a mess. And the consumer is left to pay the extra costs, and the taxpayer is left to pay the extra subsidies. Talking about subsidies: Electric cars are subsidized to the tune of 2500 to 7500 dollars, and they are recharged when? They are driven mostly during daytime, and when people come home they are put in the charger – at 55 c/kWh to the utility. Clean energy is not cheap, and it is not clean since the non renewable electric production capacity still has to be fully built up for the time when the sun doesn’t shine and the wind doesn’t blow. Posted on April 7, 2018 April 7, 2018 Categories CO2, energy, limerick, Politics, pollution, scienceTags California electric, electric cars, Renewable energy, solar power, thd Duck curve, wind powerLeave a comment on Duck, Duck, Go bankrupt, California’s energy policy.